In 2014, the federal government decided to intervene against Evercare, now known as Optum Palliative and Hospice Care, in two whistleblower lawsuits which alleged that the hospice care provider had claimed Medicare reimbursements for patients who were not eligible for the type of care they received. 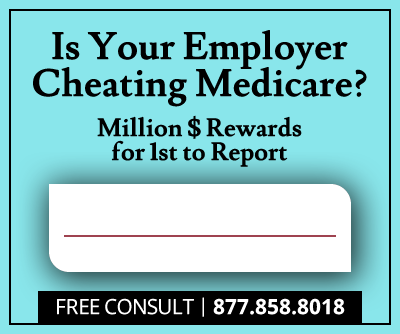 Two years later, a settlement has been reached, by which Optum Palliative will pay the federal government $18 million to resolve the False Claims Act allegations, which were initiated by two former Evercare employees, whistleblowers Terry Lee Fowler and Lyssa Towl. The whistleblowers will receive a reward that could go as high as 30% of the multi-million dollar recovery. 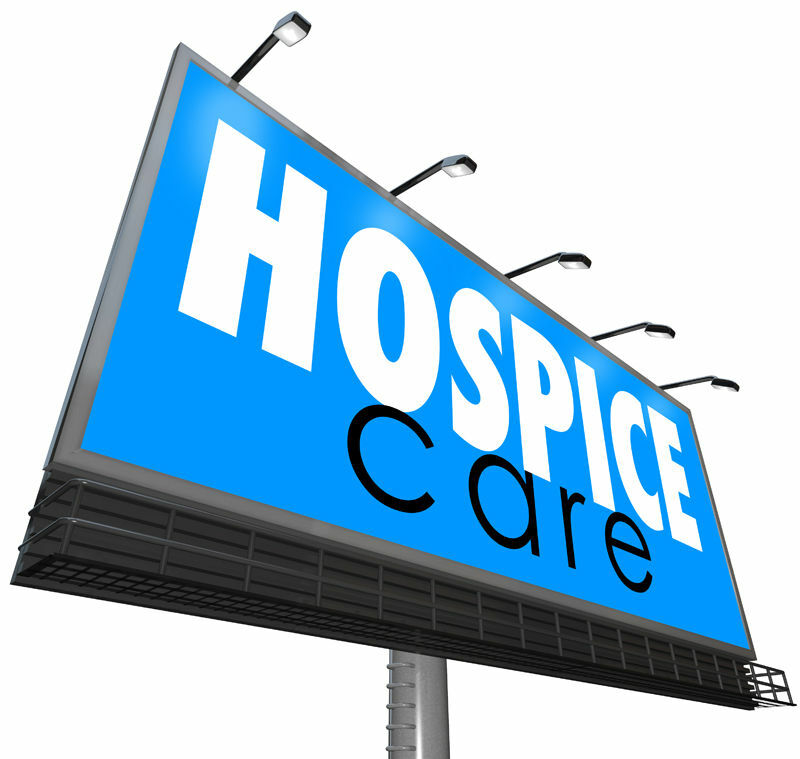 Hospice care is covered under Medicare for patients who are terminally ill, but Evercare billed the federal program for the care of elderly patients who, albeit often incurable, did not fulfill the requirements for Medicare's hospice benefits. In order to be eligible, a patient must have a life expectancy of six months or less. The palliative care in question is a type of end-of-life care which is designed to comfort the dying. It is mainly focused on reducing pain and stress, as well as mitigating symptoms. When they are admitted into the hospice care system, patients can no longer receive specific treatments for their illness under Medicare. Because hospice care eligibility is not based on a certainty; as no one can know exactly when a patient is going to die, what Evercare allegedly did was pretend that they truly believed the ineligible patients were terminally ill. When the patients stayed in care for longer than six months, they could, in theory, simply argue that they had made a mistake in predicting life expectancy. When doctors established that patients were not terminal and should be discharged -according to the allegations - Evercare simply looked the other way according the False Claims Act qui tam lawsuits. Over the last few years, with the help of several hundred whistleblowers, the False Claims Act has been an invaluable tool in exposing this type of misconduct within the health care system. 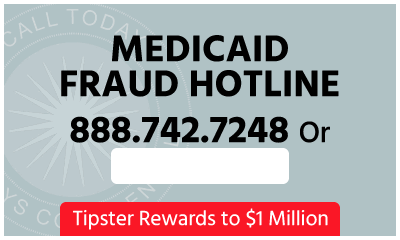 In 2015 alone, the government recovered $1.9 billion for taxpayers from False Claims Act cases in the health care industry.